Apps we’ll use and explore during camp are linked on the apps page of iPadMediaCamp.com. 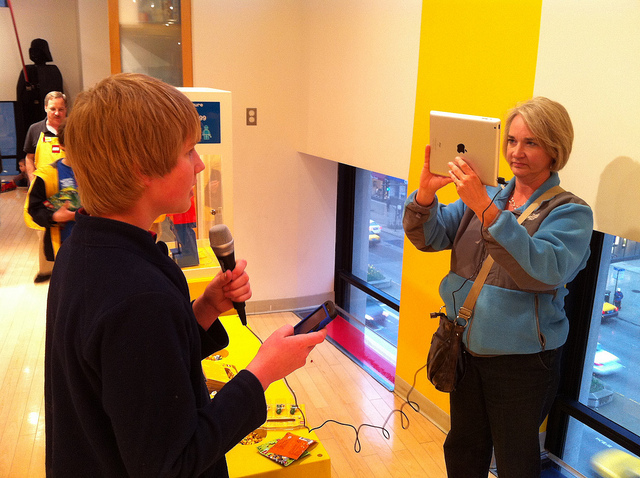 Learn how to create and share narrated art projects, visual notes, and narrated slideshows using an iPad including recorded audio synchronized to selected photographs or images. We’ll view different examples of student-created narrated slideshows using the iPad and review effective processes for facilitating student narrated slideshows. iPad Applications for creating narrated slideshows we will explore include Voice Record Pro, Forge, Adobe Voice, and Explain Everything. Additional resources included on the Narrated Art, Visual Notetaking, and Narrated SlideShow/Screencast pages of “Show What You Know With Media” (ShowWithMedia.com) will be shared. Prepare to have fun and unleash a wealth of creative ideas on your students during and following this session! Additional resources included on the “Quick Edit Video” page of “Show What You Know With Media” (ShowWithMedia.com) will be shared. Every classroom needs an online space for moderated, interactive, digital writing. Participants will learn how to setup, use and moderate content on a classroom blog to improve student writing skills. A moderated classroom blog is the ideal platform to use to share announcements, classroom news, and student work for a public audience. In this workshop we’ll learn to use the free blogging platform Blogger, which permits moderated student posting by email. We’ll learn how to create enhanced/multimedia eBooks including digital text, hyperlinks, images, and embedded videos using the iPad. 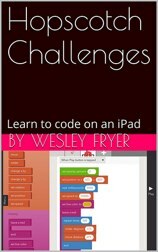 We will primarily use Book Creator for iPad. Additional resources included on the “Interactive Writing” and “eBook” pages of “Show What You Know With Media” (ShowWithMedia.com) will be shared.